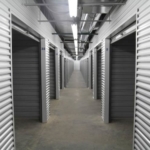 When moving, one of the most common concerns people have is keeping their possessions safe. 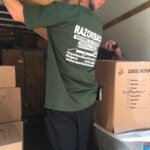 Frustratingly, the process of packing, loading, and transporting may compromise the safety of your valuables and can make it difficult to protect antiques, electronics, or personal items. 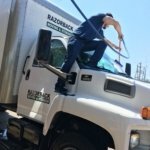 By enlisting the support of a professional moving team, you and your family can ensure that your belongings are properly protected and make it to your new home undamaged. 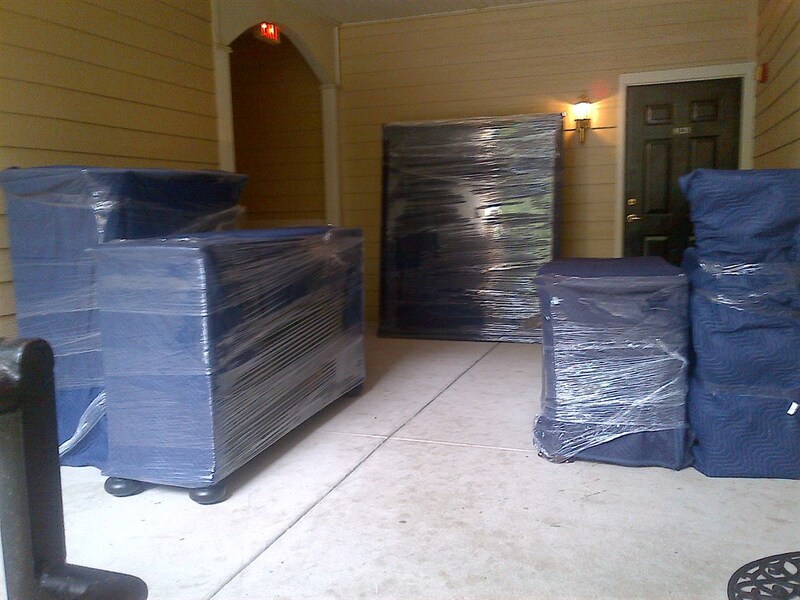 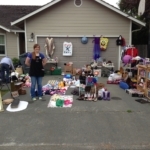 One service that these companies provide is blanket wrapping for storage and transportation. 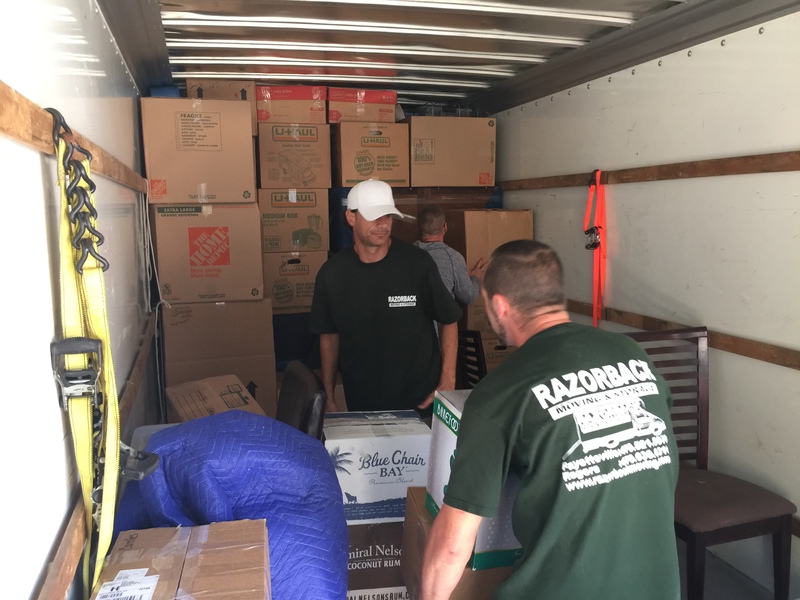 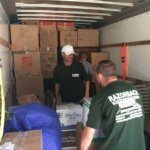 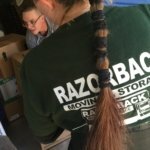 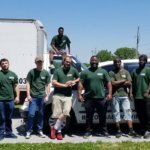 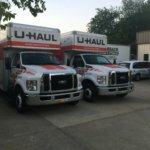 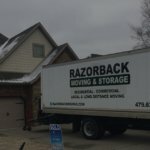 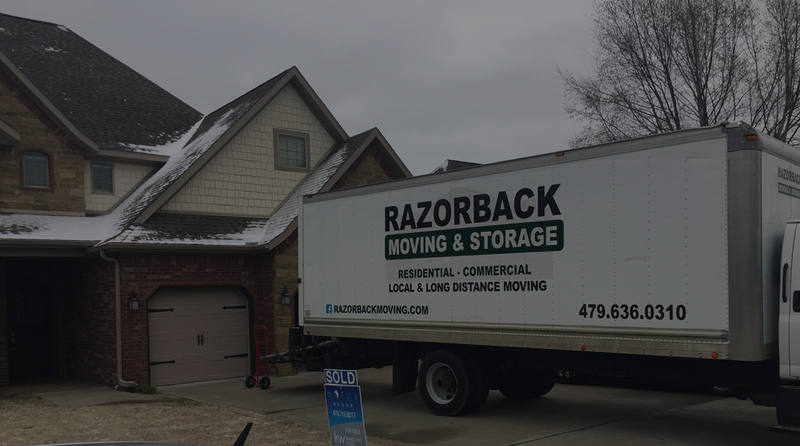 If you or someone you know is in need of professional moving advice or assistance, the Northwest Arkansas moving professionals of Razorback Moving & Storage may be able to help. 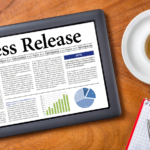 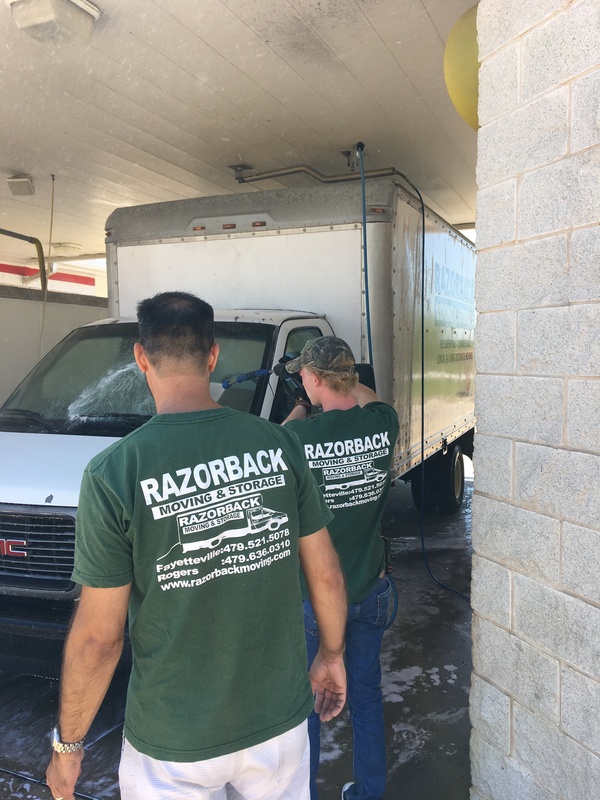 Contact our offices at 479-636-0310 for more information about our services today. There are many reasons that professional moving teams should be used, and utilizing professional blanket wrapping is one of the most helpful services that these companies offer. 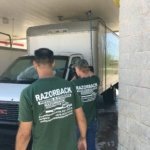 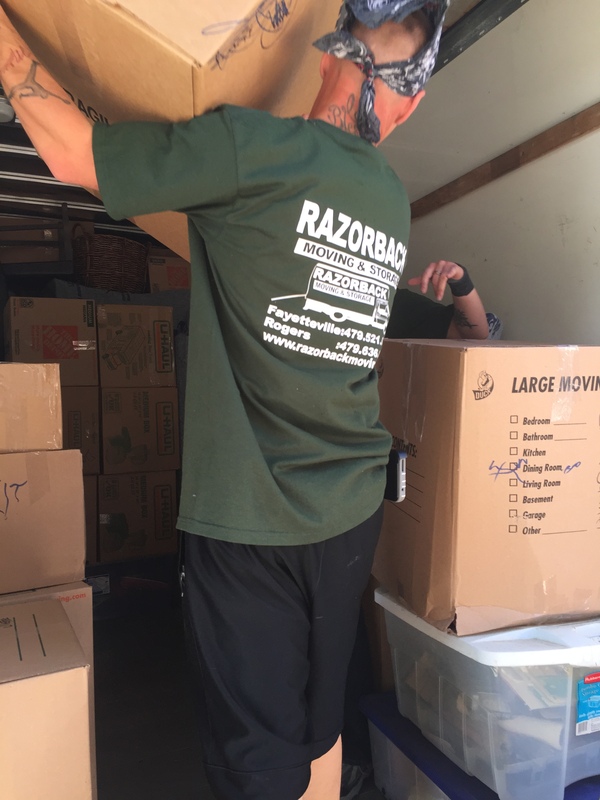 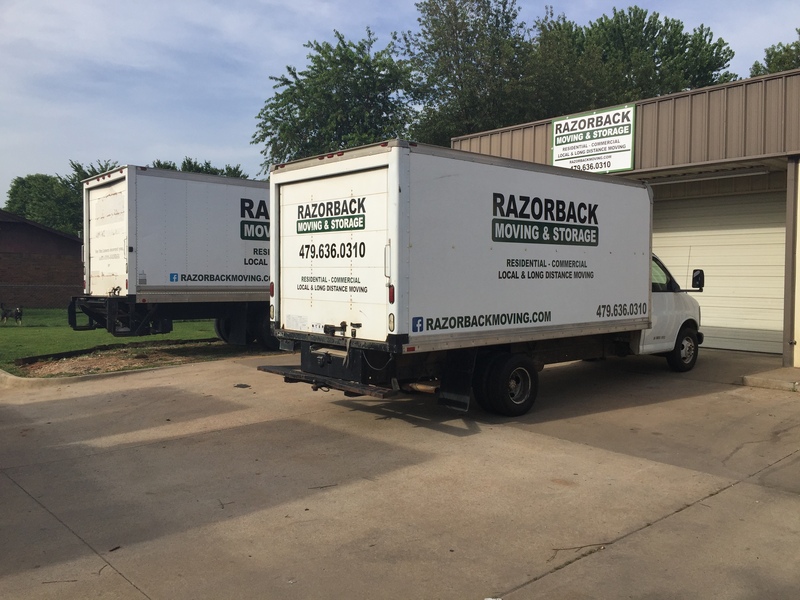 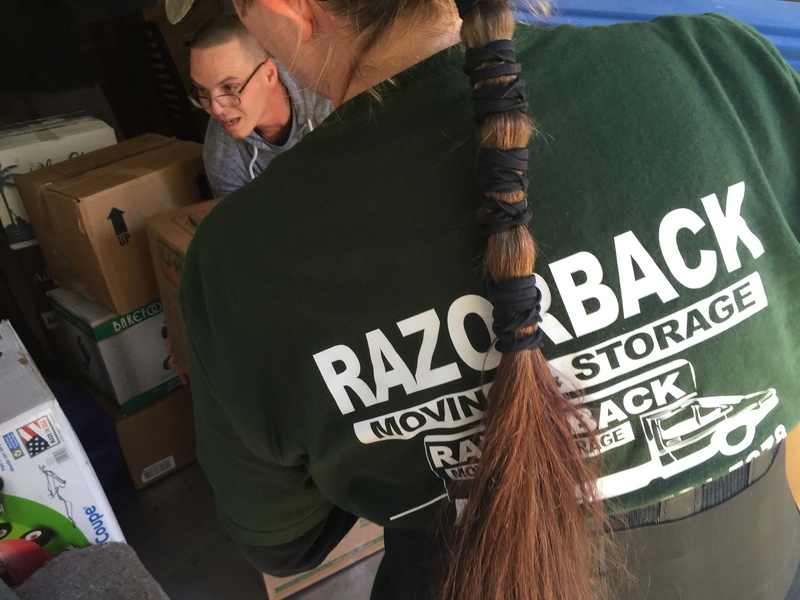 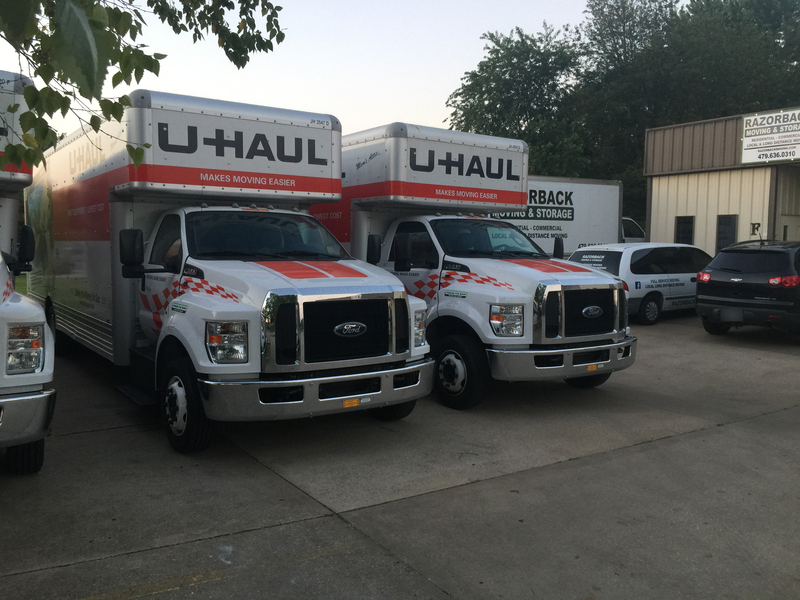 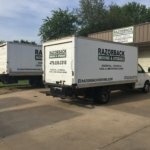 For information about our services, contact the Northwest Arkansas moving professionals at Razorback Moving & Storage today. 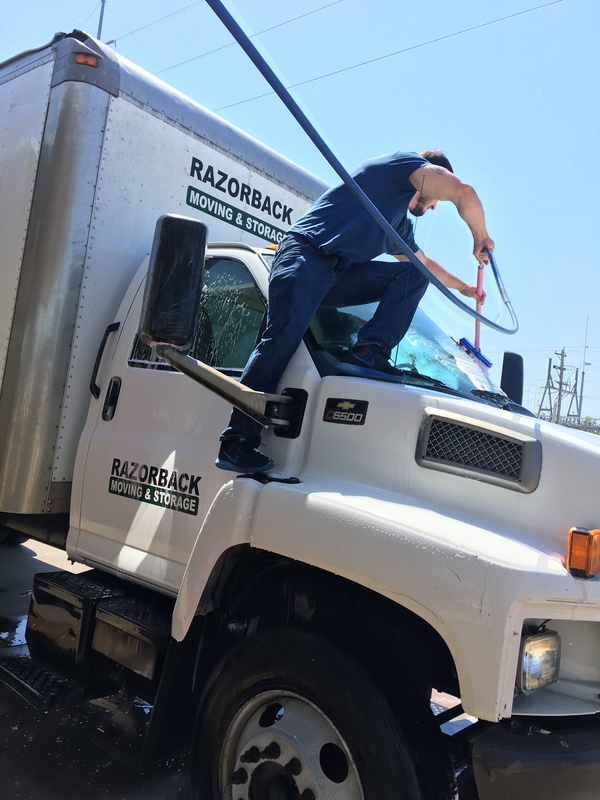 We can offer a free estimate and information about the many ways we can assist you, so call 479-636-0310 to discuss your needs or concerns with a member of our knowledgeable team.